One of the first thing I do with my clients is come up with an action plan to organize their home. Without a plan, we can not break the project in to steps. And without knowing the steps, we can not take the first step. On your organizing journey you will take many steps towards clearing clutter and defining your perfect space. 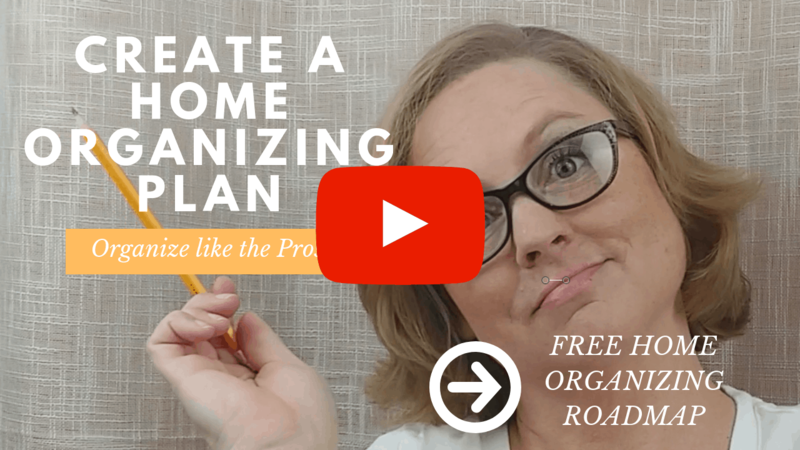 Here is the method I use to create a winning action plan for any household organizing project. I think people find this to be pretty easy. 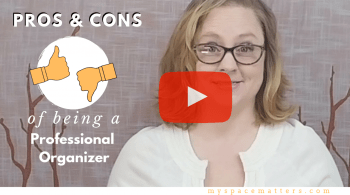 When a new client calls they will usually say something like “my kitchen is a mess,” or “I can’t see the dining room table.” This is your space problem. There is some room, closet, or area in your home that is not functioning well. And yes, at this point it may be the whole house, but still make a list of a few of the spaces that bug you the most since you can only work in one area at a time. Looking ahead at the next 3 to 6 months, what life changes would grant you the most benefit? Example – getting a good night’s rest, having more sit-down dinners with family, creating a household budget, or landing an interview for your dream job. These are your Priorities. If you did the What Matters Most exercise in my “Where to Start” blog, you can pull inspiration from there. Your shift statement is simply your space + priority. I call it Shift because you are moving things around in your space but also making the Shift from mess and disorder, to calm and order in your life. You will have one shift statement as inspiration for each organizing project. What is getting in the way of using your space to live your best life? What clutter needs to be evicted to use the space effectively and purposefully? Be specific, make a list. These are your Obstacles. Dealing with these obstacles will be some of the tasks on your to-do list like, toss junk mail, identify clothes that do not fit, or get rid of storage containers with missing lids. But for now just make a list of the types of clutter standing in your way of an organized space. Now that you know where you want to go, you need to create a list of next steps to get you there. These are your Tasks. Tasks are “to do” items you can work on even if you only have 30 minutes a day to organize. To be effective in your organizing efforts you must chip away at smaller tasks or you will just spin your wheels, get overwhelmed, and give up. Here is our finished Action Plan. Remember each area in your home will have a slightly different plan because your vision and the room’s functionality differ from other spaces. 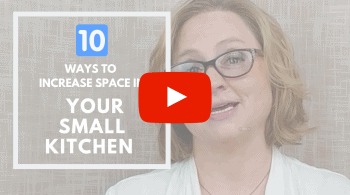 Working on one space at a time insures that you do not just jump from one room to another without accomplishing anything. Good Luck!